CG Says: The 2018 Ford Fiesta gains a standard rearview camera for all models and drops its optional turbocharged 1.0-liter 3-cylinder engine. Otherwise, Fiesta is unchanged. The Fiesta is a front-wheel-drive subcompact offered in both sedan and four-door hatchback bodystyles. Fiesta’s standard engine is a 120-horsepower 1.6-liter four-cylinder that mates to a five-speed manual or six-speed automated-manual transmission. Standard on the sporty ST model is a 197-hp turbocharged 1.6-liter four-cylinder with a six-speed manual transmission. 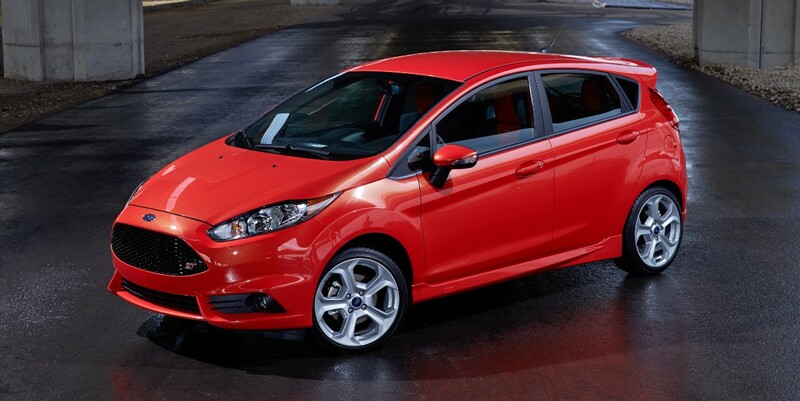 Ford touts Fiesta as sporty, upscale subcompact, and we mostly agree. Fuel economy with the base engine has been terrific in our tests, but we prefer the slick 5-speed manual to the PowerShift 6-speed automated manual. The delightful ST model delivers high-performance driving thrills with little compromise in day-to-day practicality, save for a stiffer ride and confining front bucket seats. Fiesta’s greatest weakness has been its relatively cramped passenger and cargo accommodations. 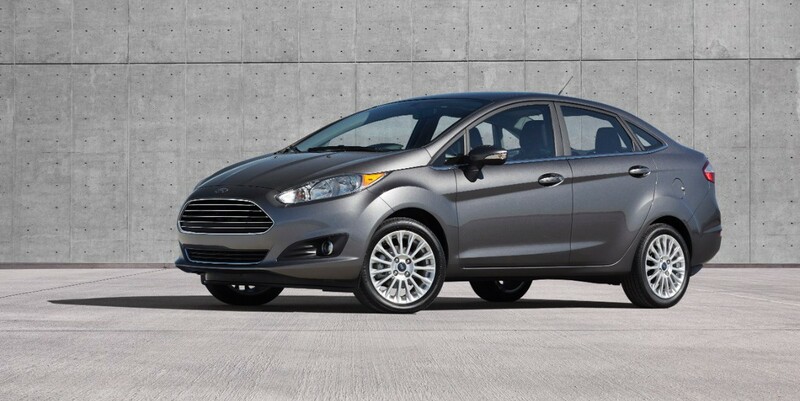 While it isn’t our favorite subcompact, Fiesta is worthy of consideration.